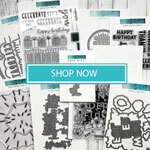 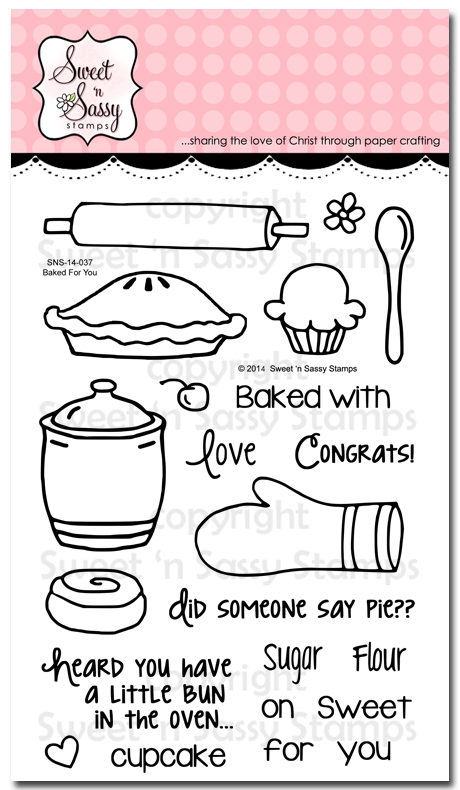 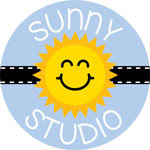 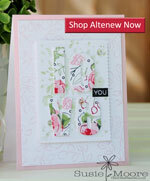 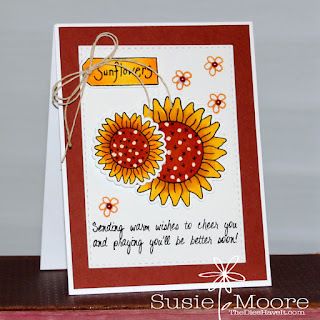 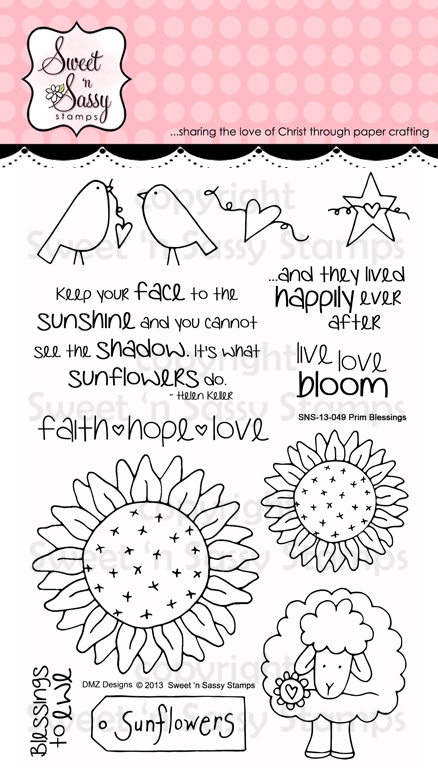 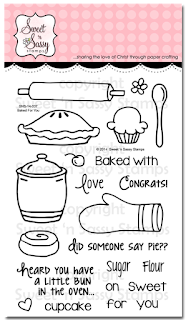 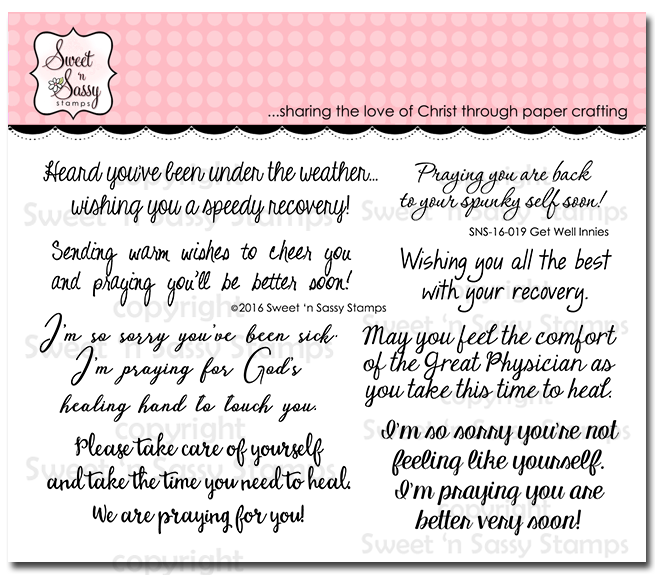 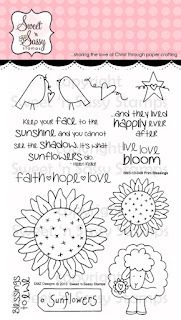 Get Well Innies is one of two brand new stamp set we have in the Sweet 'N Sassy Stamps store. 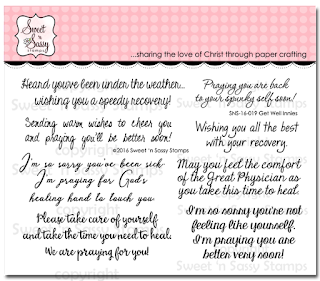 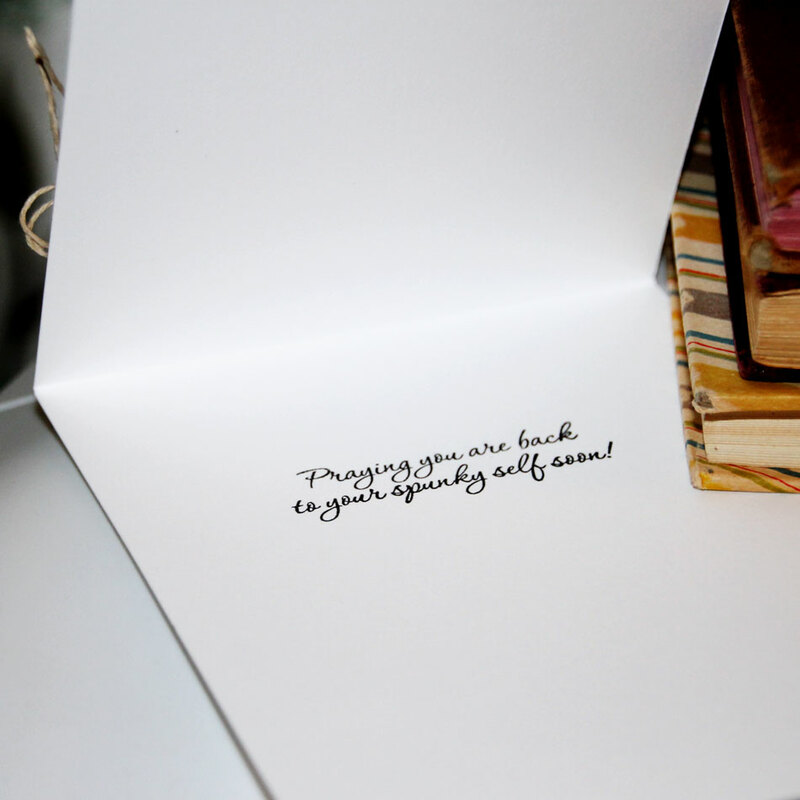 It has lots of sentiments to use on your get well cards. 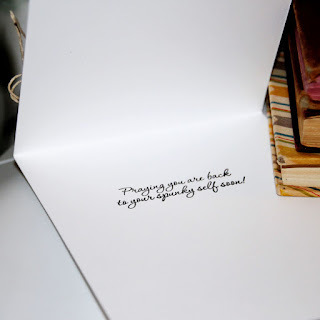 I used one on the front of my card and one on the inside too. 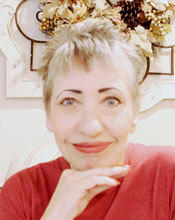 Have the most wonderful Wednesday and I'll see you again tomorrow.